The Veneered Wood Tiles & Panels range consists of acoustic ceiling and wall elements, made of an MDF core, covered with a wooden veneer. Choose from the standard panels, or design custom panel shapes for a unique appearance. 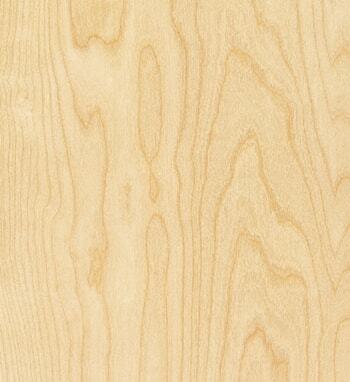 The wide range of veneers, finishes and perforations can always match the design intent. 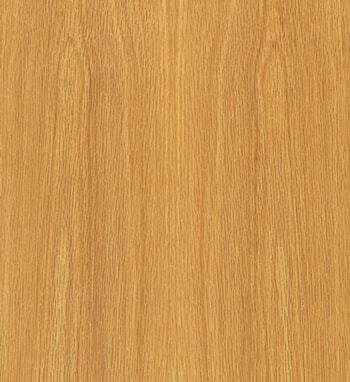 Why Veneered Tiles & Panels? 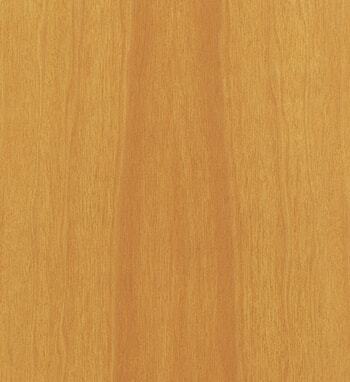 Veneered Wood Tiles & Panels are an environmental friendly building product with endless possibilities. 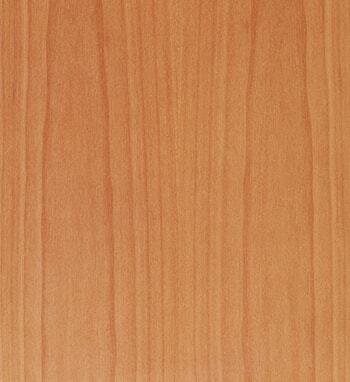 The wood is used efficiently in the production of veneer, as modern production methods ensure that around 800-1000 m2 of veneer can be produced from 1 m3 of wood. The four demountable ceiling types - Classic, Modern, Prestige and System - all have their own look, joint and advantages. Together with the rigid suspension system, the panels are easy to install and demount if necessary. 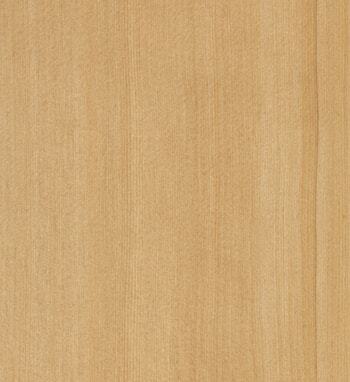 The acoustic Topline® panels are characterized by a tongue and groove connection, for a seamless surface. The Veneered Wood Tiles and Panels are suitable for all building sectors: Corporate, Transport (airports, metro-, bus -, train stations), Retail, Leisure, Public spaces, Hospitality, Healthcare, Education or Residential. 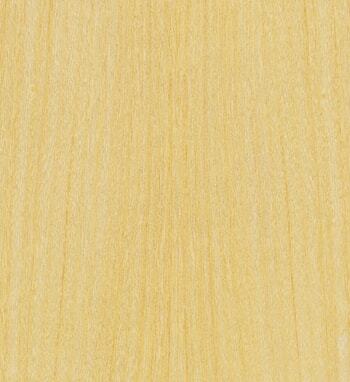 Veneered Wood Tiles give you the freedom to make a natural looking wall or ceiling design. 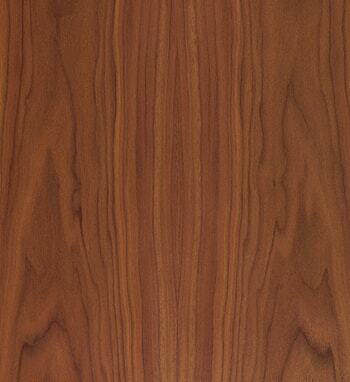 The look of the wood panels is created by a careful selection of the species type, colour and structure. 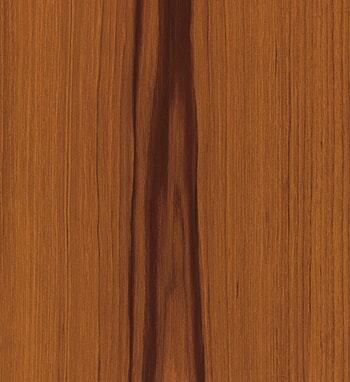 The natural growth patterns of each tree can be clearly seen in the veneer, including natural characteristics such as knots and outgrowth. 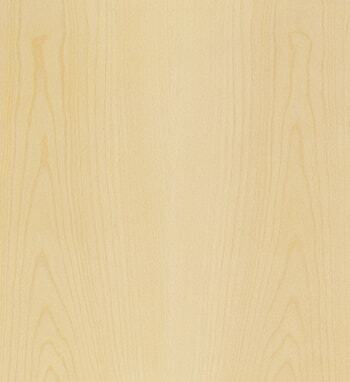 Once the veneer is chosen, the panels will be produced according to the lay out plan to ensure a perfect fit. Choose from more than 40 veneers to create the ideal ambiance and feel. 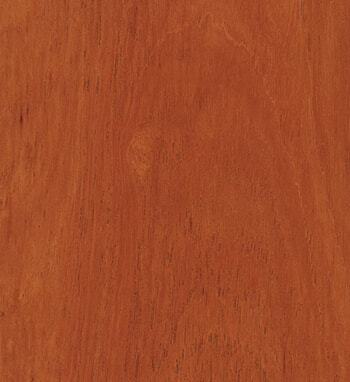 From light to dark tones, there is a veneer for each design. Standard, the panels are provided with a transparent lacquer, but if a special look is required, special varnishes, staining or paint finishes are also possible. 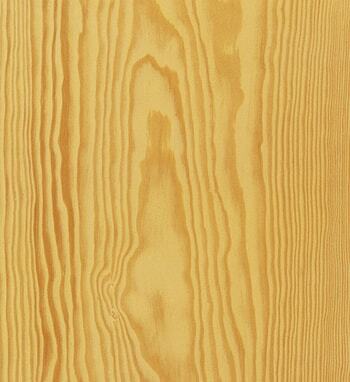 The veneered wood ceiling tiles can be produced in the following standard sizes: 600 x 600, 1200 x 600 and 1800 x 600 mm. Special sizes are available upon request. 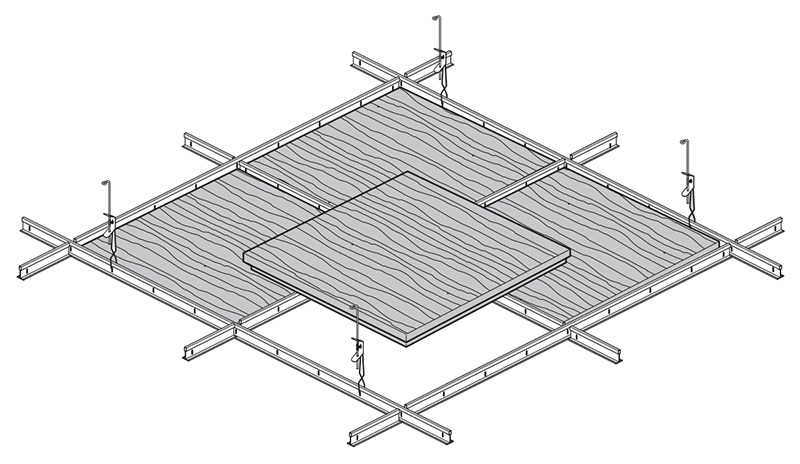 Depending on the required joint width an acces requirements, there are four panel types available. 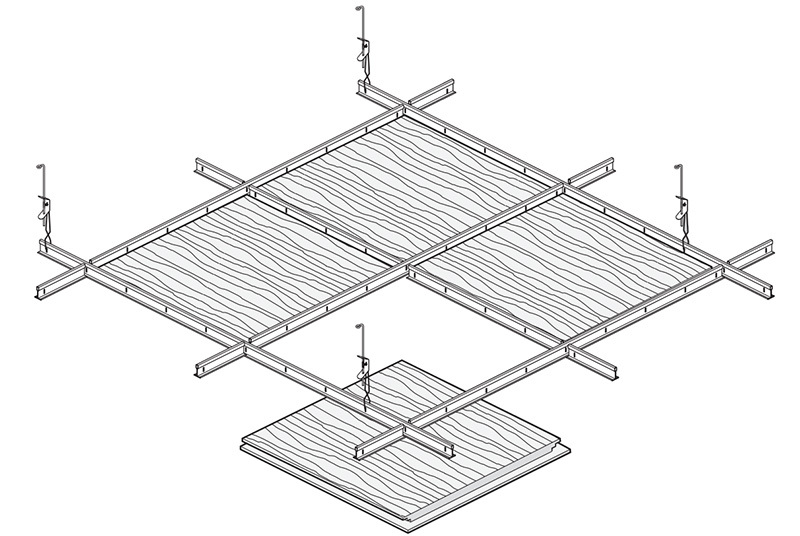 The ceiling tiles can me installed in a metal T-24 grid. 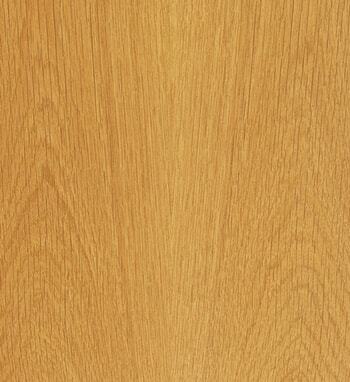 The Classic panel is a typical lay in panel, which can be laid on a T24mm grid. The Modern panel, due to the special edge detail, only shows 4mm of the T24mm grid after assembly. Each panel can be easily removed downwards and allow full access to the plenum with a simple push. The Prestige system has a special edge finish that ensures that the substructure is completely concealed. Every panel can still be removed, simply by lifting and tilting. 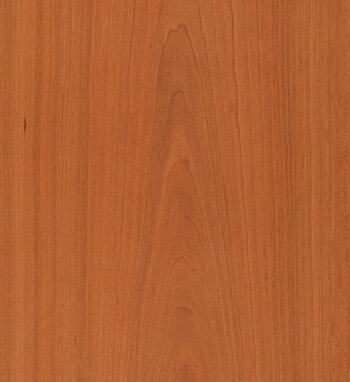 The Veneered Wood Wall Tiles can be produced up to 2700x1200mm. Special sizes are available upon request. 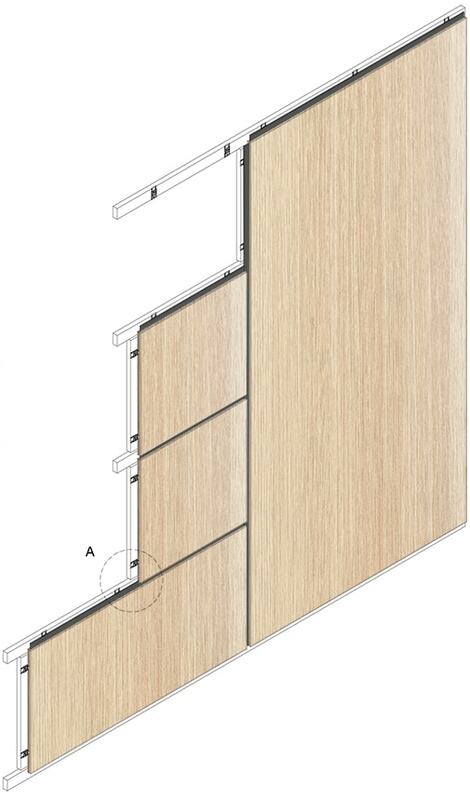 Depending on the required joint width and access requirements, there are two panel types available. 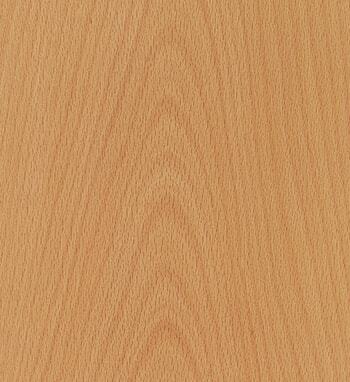 Topline panels are available in a standard size of 128 mm x 2780 mm, available for ceiling as for wall applications. The fixing is done directly on a substructure with use of metal clips. The Topline panels are high performance sound absorbing panels, which is achieved through a unique milling and groove pattern, combined with an acoustic membrane. The design and acoustics for each project can be fully attuned by selecting the right model that will ensure sound energy is almost completely absorbed, or reflected. 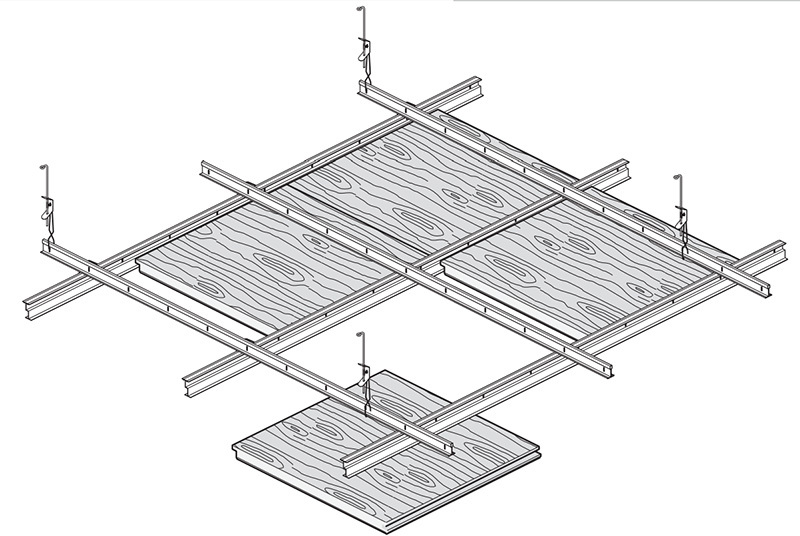 Due to the tongue and groove connection, the joints between the panels are invisible. Acoustical comfort in an office space, school or public building contributes to our well-being as good acoustic comfort can positively affect health, communication, safety, productivity and learning. One of the most important benefits of the Hunter Douglas Veneered Wood range is the wide scope of perforation patterns, which can be applied to all veneered panels. 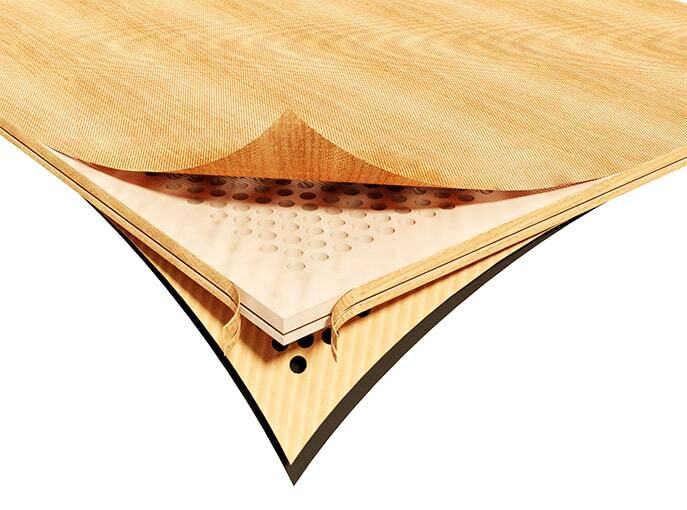 Depending on the type of perforation, a specific acoustical performance is achieved. Please find below a selection of the standard perforation patterns, other patterns available upon request. 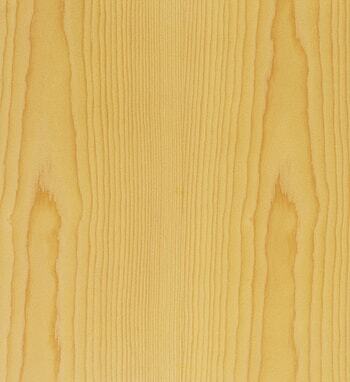 The veneered ceiling panels can be provided with nano-perforations. This process involves making countless microscopic perforations (Ø 0.5 mm) in the veneer, thus concealing the more extensive perforation of the core material. 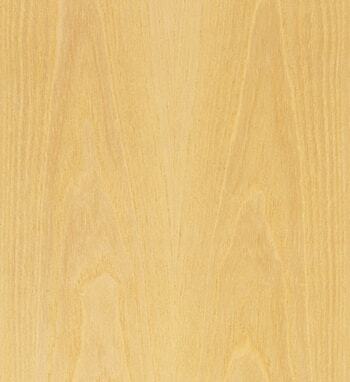 This allows for excellent acoustic qualities without compromising on appearance. The panels feature acoustic fleece on the reverse. In testing, the nano-perforated panels were shown to have a sound absorption of αw: 0.95 and NRC: 0.90. 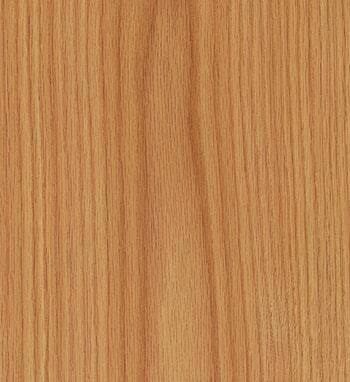 By impregnating wood, a reaction to fire classification (EN13501-1) of B-s1,d0 can be achieved. 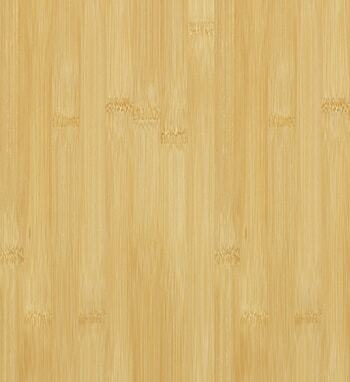 Due to a special treatment to the wooden panels, some wood species are perfectly suitable for humid areas.